Фотобанк Rusmediabank – лицензионные Фото, Видео, Музыка - Ristretto, hot chocolate, latte take-away.Different types of coffee set collection icons in black,outline style vector symbol stock illustration web. 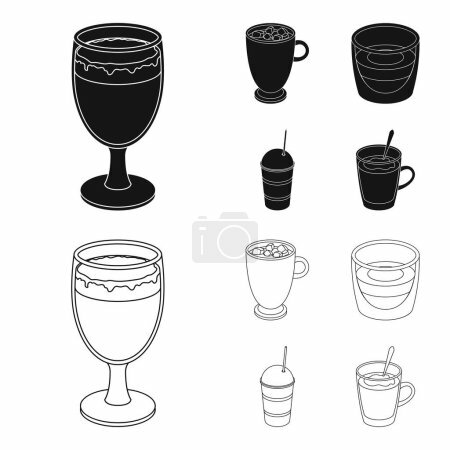 Ristretto, hot chocolate, latte take-away.Different types of coffee set collection icons in black,outline style vector symbol stock illustration web. Ristretto, hot chocolate, latte take-away.Different types of coffee set collection icons in black,outline style vector symbol stock illustration .